Shawn Carney is a member of Equal Rights Institute’s Board of Advisors. 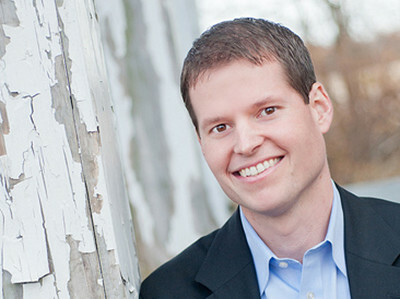 He began as a volunteer in the pro-life movement while still in college. During this time he helped to lead the first-ever local 40 Days for Life campaign. After graduating from college, he was asked to serve as the Executive Director of the Coalition for Life, a local pro-life organization in Texas made up of more than 60 churches. From its beginning, Shawn has been instrumental in growing 40 Days for Life nationally and then internationally. Shawn is one of the most sought-after pro-life speakers, addressing audiences coast-to-coast and internationally. He has executive produced award-winning pro-life documentaries, and is co-author of the #1 Top Rated Christian book: 40 Days for Life: Discover What God Has Done … Imagine What He Can Do. He lives in Texas with his wife and five children.